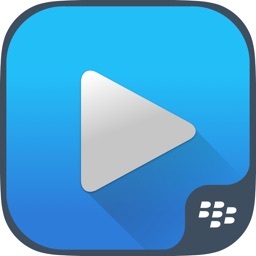 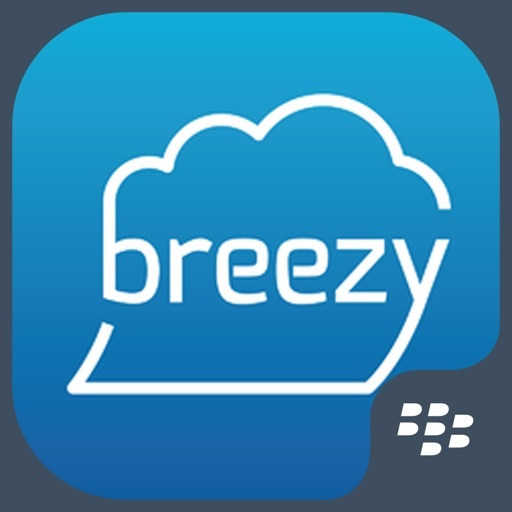 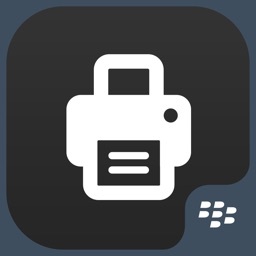 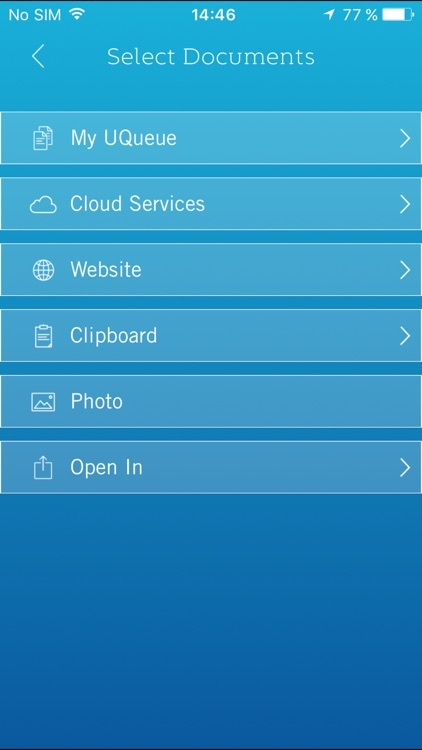 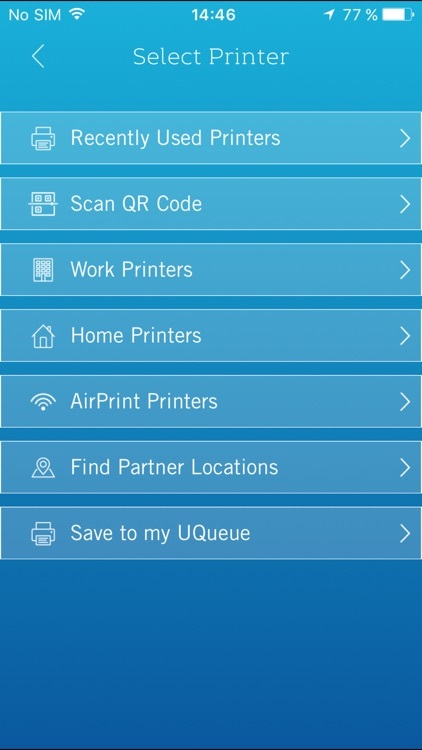 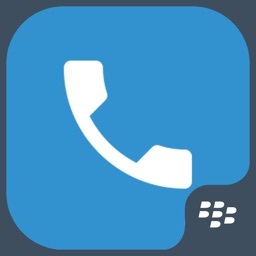 Breezy For BlackBerry provides secure print capabilities for your iOS device. 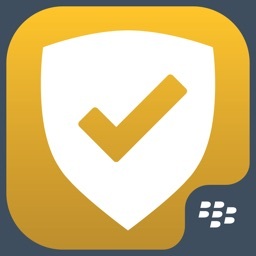 Our integration with BlackBerry ensures that your data stays secure while on-device, and own our end-to-end encryption and enterprise grade security ensure that it stays that way on its way to the printer. 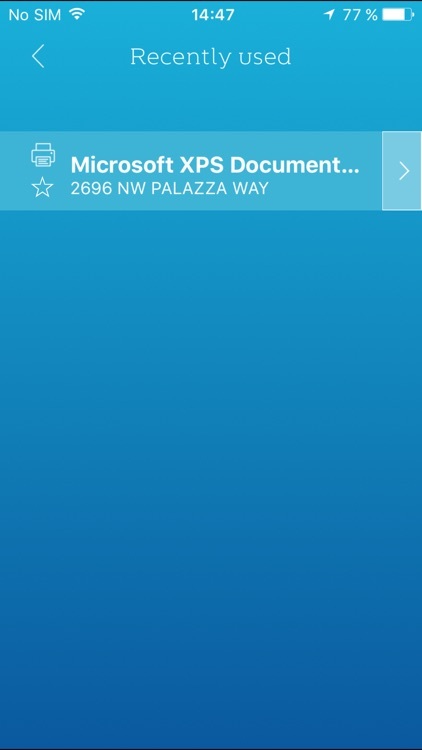 IMPORTANT NOTE: This application will not operate without the necessary back-end software and for IT security reasons each end user of the application must enter their corporate email address and an IT-provided, 15-character Authentication Passcode (demo account information included below) as part of the initial application setup process. 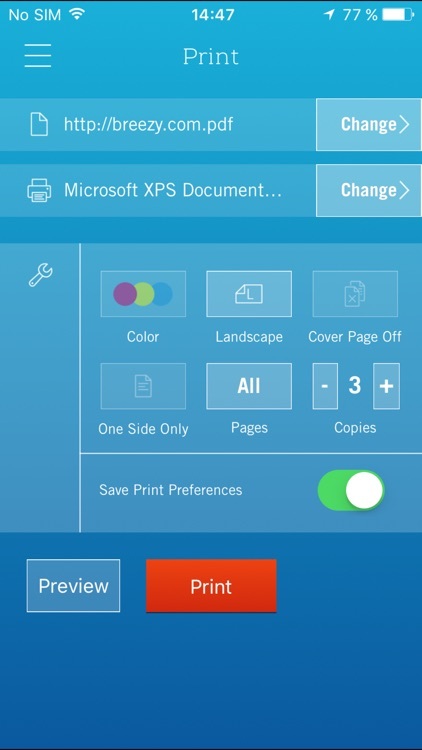 This ensures that only authenticated end users can access the organization resources and use them in accordance with their IT department’s specific policies.